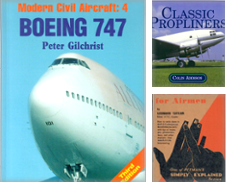 This is a specialist transport bookselling business operating by mail order and at model railway shows and toyfairs throughout Scotland and occasionally further afield. 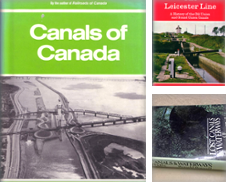 The majority of our stock is transport or railway modelling related including new books, second hand books and magazine backnumbers. 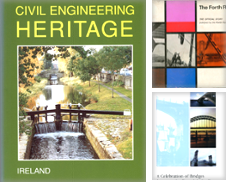 We have increasing quantities of non fiction titles particularly of a Scottish or topographical interest. Visitors welcome by appointment. 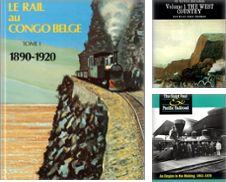 A selection of stock relating solely to railways. 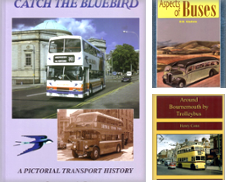 A selection of stock relating solely to buses. No restriction on returns. Full refund will be given but customer pays their own postage unless book was not as described. Orders usually ship within 2 business days, weekends excepted. 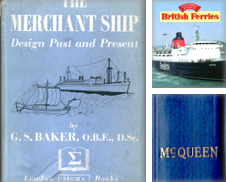 Shipping costs are based on books weighing 2.2 LB, or 1 KG. If your book order is heavy or oversized, we may contact you to let you know extra shipping is required. Most books are sent protected by a plastic bag, extra card and enclosed in either a card envelope if a thin book or MailMiser Jiffy bags for thicker books.